Three more box cars have been decaled and a final gloss coat has been applied. These have been built and in service for awhile. They went through the paint shop a couple of months ago. Next week they will receive a flat coat and start rolling through the Weathering Factory. Click on any image here to review a larger size. 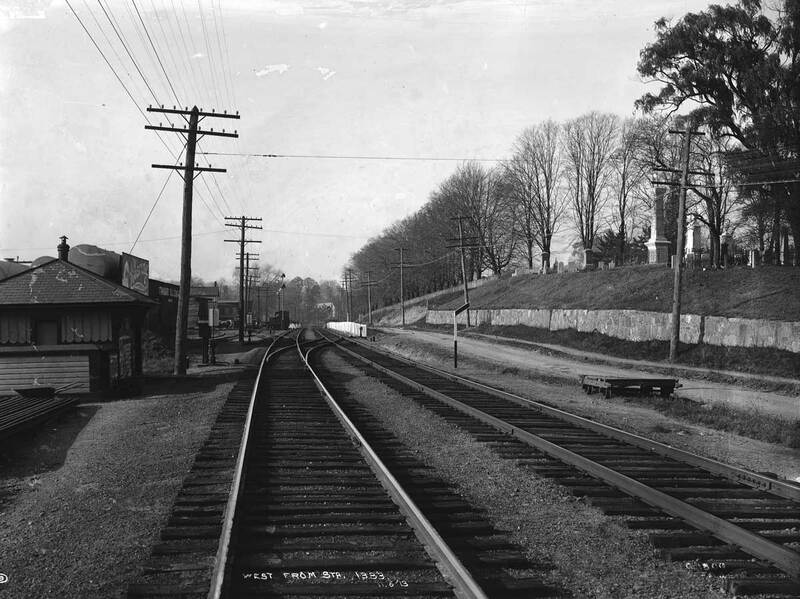 In 1917, the US government formed the United States Railway Administration to control the nations railroads during World War One. In that process, several freight car designs were approved and 100,000 cars were built and assigned to many US railroads. These five USRA freight car designs ushered in standardized freight car design for many railroads and made up about four to five percent of the overall national freight car fleet in the 1920s and 1930s. Models of these prototypes have been available in several scales for model railroaders. The USRA freight cars have been frequently noted in the hobby press and several articles have been published over the years. Many of these articles reference a 1973 historical summary published by James E. Lane. This has been out of print for years and many of the magazine articles that referenced Lane’s work are also out of print. As a resource for all model railroaders, I have transcribed the data from Lane’s work into tables for easy reference. This is available as the USRA Freight Car Assignments page of this blog for easy access. The information presented on that page reflects the USRA assignments which differed from the original USRA allotments. Read through the opening paragraphs to gain an understanding of these terms. I hope readers will enjoy these details and use the USRA Freight Car Assignments page to further their prototype modeling efforts. 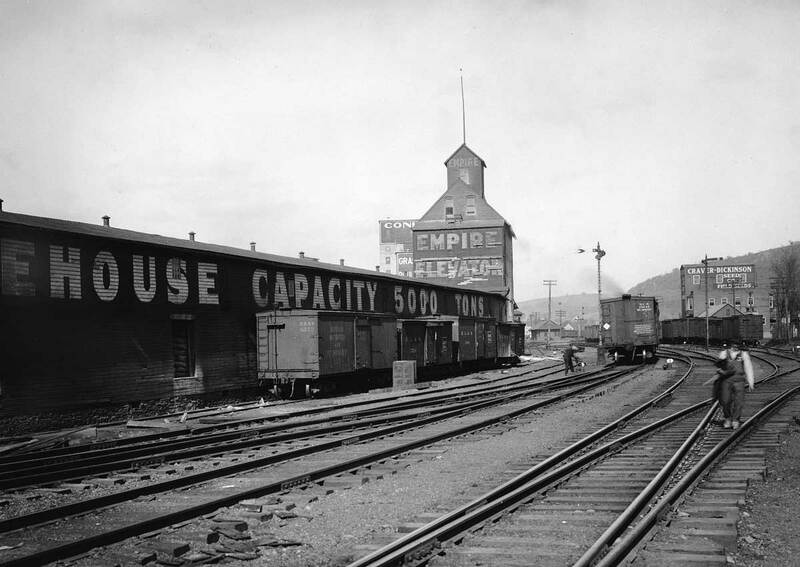 The freight house with a number of outbound cars ready to pull. 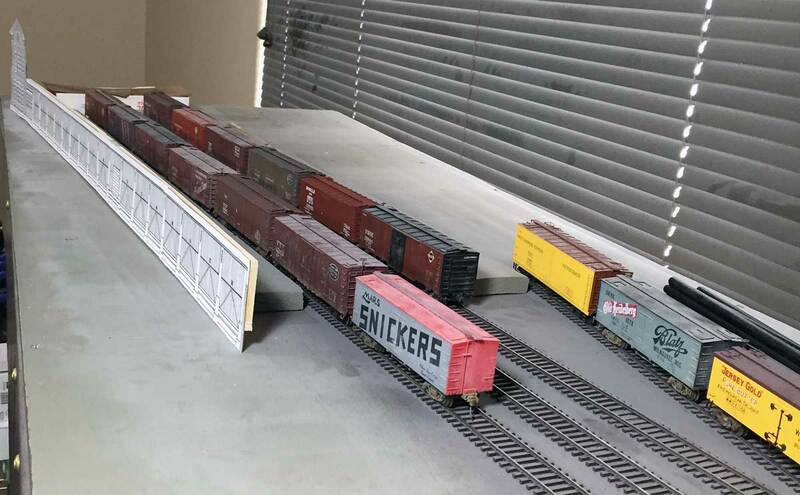 On recent operating session blog posts, I’ve mainly covered freight car movements from the inbound yard to the freight house or team yard. For some recent sessions, I’ve been playing around a little with an online function to assist in the outbound freight car destinations. So far, it’s been working well.